significant savings to their customers. Specific Insurance Providers have partnered with SafetyServe and the National Safety Council to provide lower auto insurance premiums to customers who have successfully completed the NSC Defensive Driving Course. Some states specifically mandate that insurance carriers offer these discounts if customers take a designated course. To ensure that you register for the course that is right for you please select your Insurance Provider below. If your Insurance Provider isn’t listed below then please check eligibility with your Agent, click on ‘All Other’ and select your state. 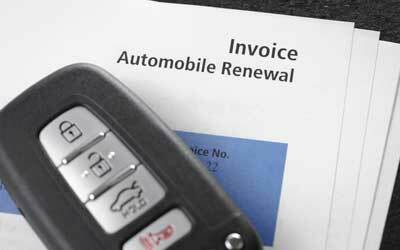 Remember that Auto Insurance Providers often provide discounts on a case-by-case basis. Please check with your Insurance Provider to see if you qualify for a reduced premium.